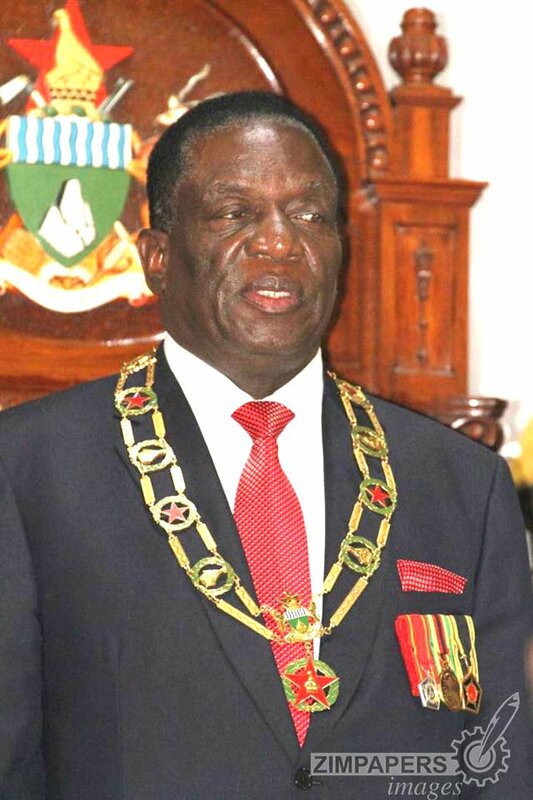 President Emmerson Mnangagwa says his goal is to build a new Zimbabwe based on transparency, accountability and hardwork. Cde Mnangagwa said this while delivering a State of the Nation Address to the Joint Sitting of the Senate and the National Assembly at the HICC in Harare this afternoon. The President has a constitutional mandate to address the nation on the state of affairs and Cde Mnangagwa took the opportunity to further outline his vision for the country especially after the Operation Restore Legacy that ushered in a new political dispensation. Aware of the challenges facing Zimbabweans and the weight of expectations they have on him, Cde Mnangagwa did not mince his words. “My government has made the growing of our economy a key priority. Our goal is to build a new Zimbabwe based on transparency, accountability and hardwork,” he said, urging ministers to abide by standards of good governance and ensure they are equal to the task after being given a 100 day target. “Corruption is one of the major causes of the problems that Zimbabwe faces today. All cases must be investigated and punished in accordance with the laws of the country. Govt will have a zero tolerance to corruption, we need a clean government,” added Cde Mnangagwa. He also promised to work on porous borders to stop smuggling. On the current pricing madness, Cde Mnangagwa called on retailers to stop profiteering tendencies, which has seen prices of even basic commodities shoot. On infrastructure development and provision of social services, Cde Mnangagwa urged local authorities to transform themselves into engines of economic growth. “Local authorities must return to proper town planning methods. Councils must ensure proper settlement of our people and provide water and other necessary infrastructure and social services,” he said. On the health sector, the President said long queues at hospitals and lack of drugs is inappropriate. Cde Mnangagwa then reiterated the government’s commitment to ensure that the 2018 harmonised elections are credible, free and fair.